ZANESVILLE, Ohio – A local antique store is closing their doors. 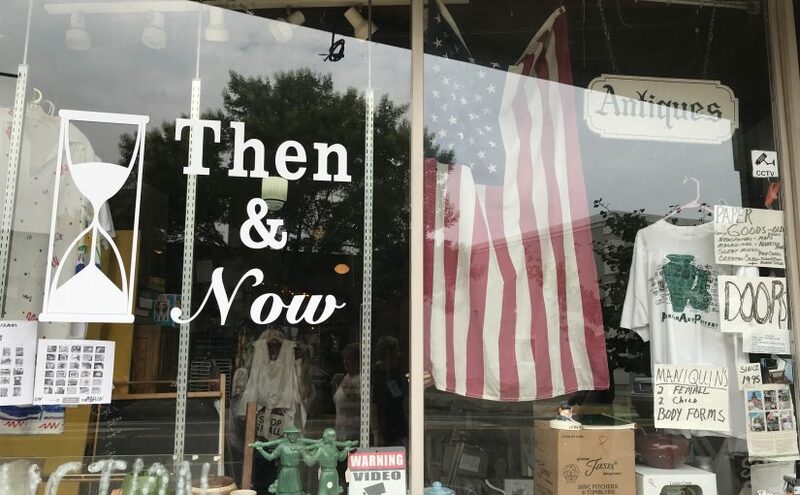 Then & Now has been an antique store in downtown Zanesville for the past 25 years. But unfortunately, owner Shirley Labaki, said it’s time to hand in the keys. The building has been a part of Zanesville’s history for years now and she hopes to see it be put to good use. Labaki said her favorite part over the past 25 years has been meeting the people that come in and out of the store. “I get to meet so many great people and I learn a lot because they tell me what they’re looking for and they tell me about it,” said Labaki. Labaki is holding a Liquidation auction on Saturday, August 4th at 10 a.m. She invites anyone and everyone to come out.